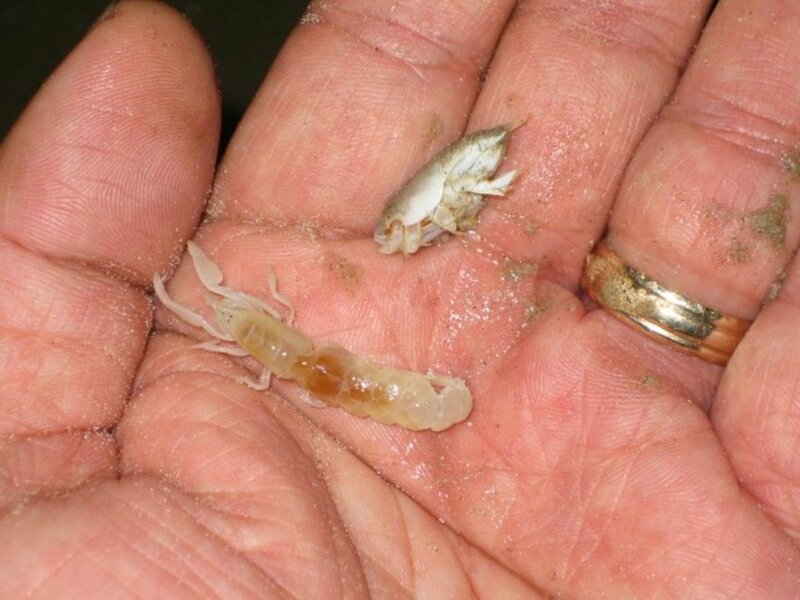 Ghost Shrimp and a Sand Flea! In preparation for an upcoming fishing trip to the Texas Gulf Coast, I decided to make a Ghost Shrimp Bait Pump. 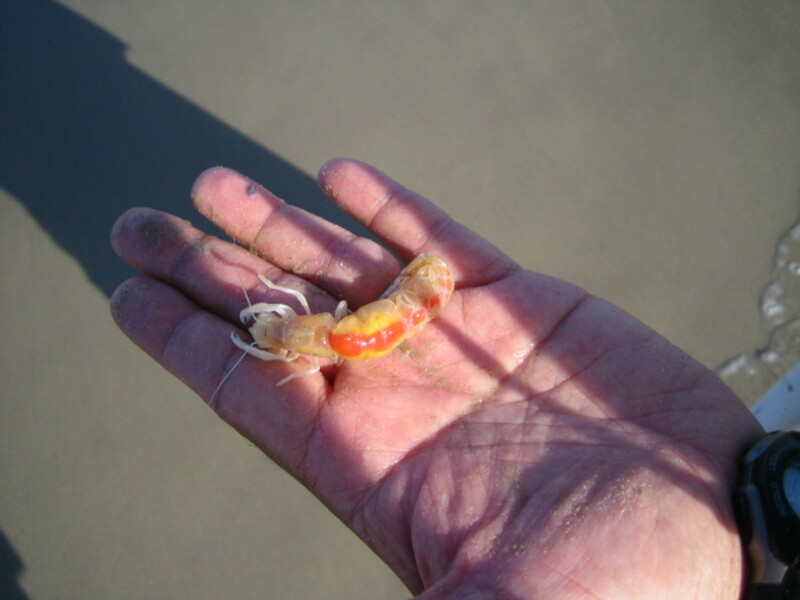 Ghost Shrimp are abundant along the beach and make excellent bait when surf fishing. 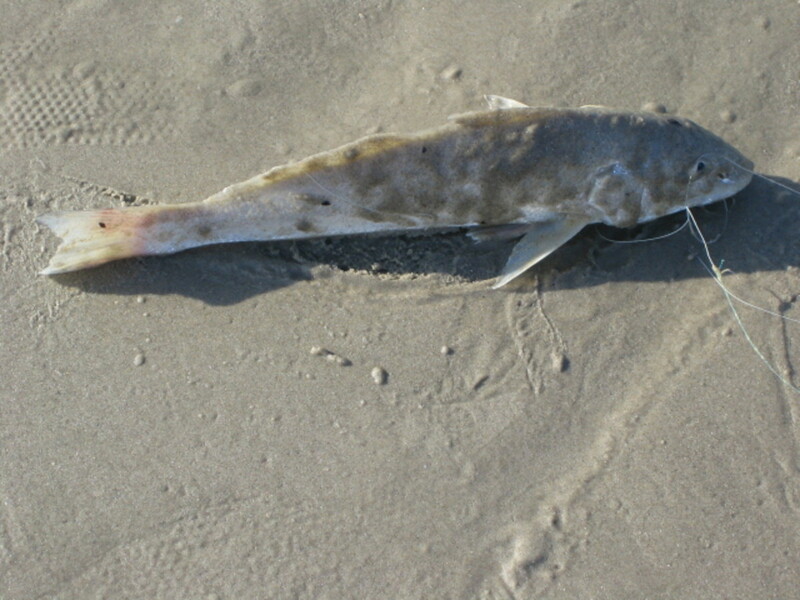 Moreover, a Bait Pump makes for an easier way to catch Ghost Shrimp compared to digging for them by hand or with a hand shovel. To make one, start with gathering the material listed below. All of which are readily available at home improvement/hardware stores. Hacksaw for cutting the PVC pipe. Power Drill for drilling the holes in the Caps. Dremel Tool or a File for shaping/smoothing the holes. 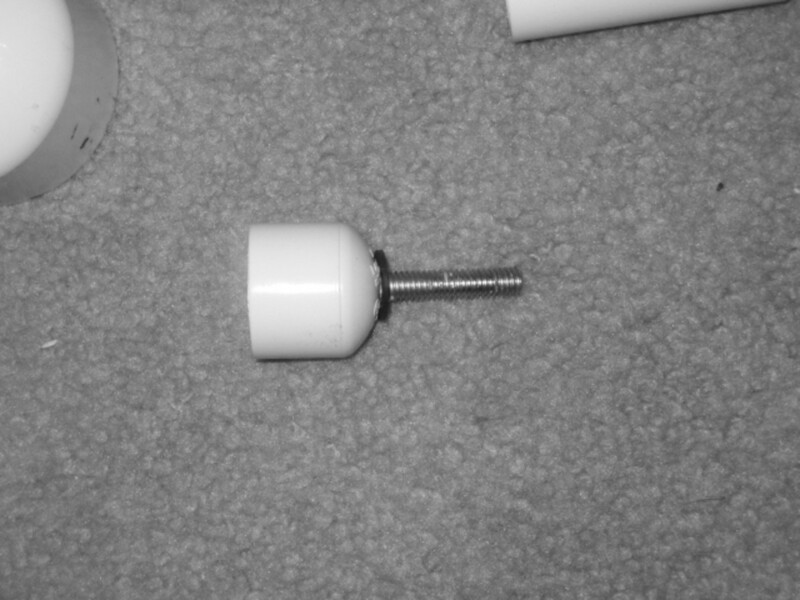 Screw from the Test Plug inserted in the 3/4" Cap and epoxied in place. Test Plug reassembled with the 1-5/8" Washer added. Material dry fitted and tested. Material assembled and cemented in place. 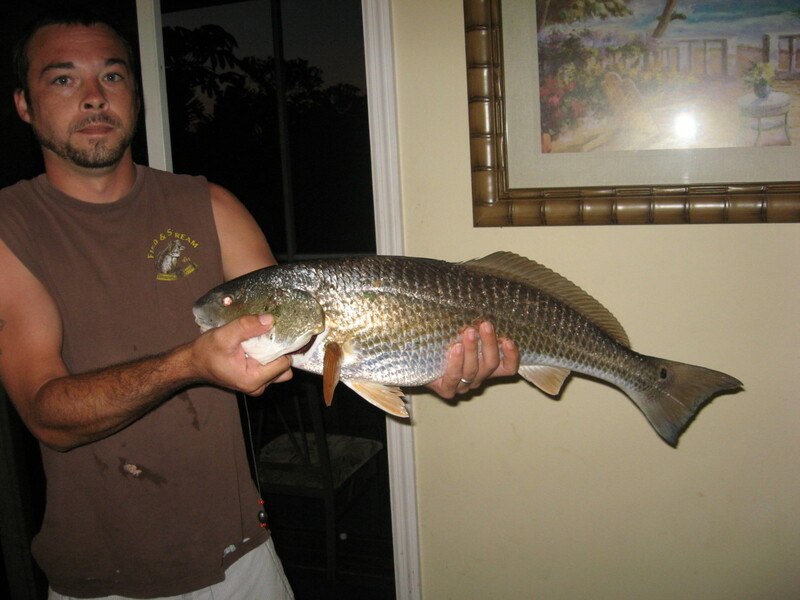 Once you have gathered the material and tools are in hand, you are ready to make a simple Ghost Shrimp Bait Pump. First cut the PVC pipes to length. Remember the 2" diameter PVC pipe will be 30" in length and the 3/4" diameter PVC pipe will be 33" in length. Next, drill the holes in the 2" diameter Cap and the 3/4" diameter Cap. The 2" Cap will need a 1" hole drilled in the center. The 3/4" Cap will need a 3/8" hole drilled in the center. Then, disassemble the Test Plug and keep the following components: 1 Screw, 1 Wing Nut, 2 Plastic Washers, "bottom" of the plug, and rubber gasket. 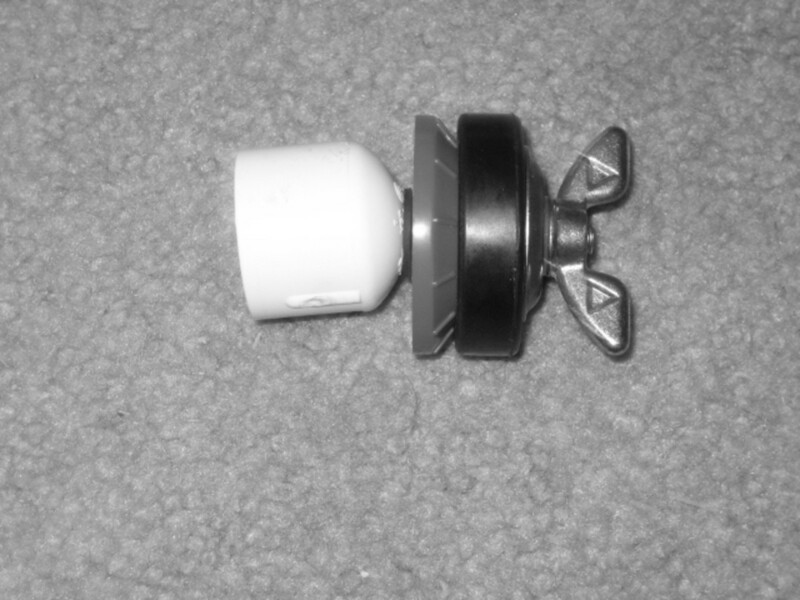 When you disassemble the Test Plug, note the two parts that make up the "bottom" of the plug and the "top" of the plug. Keep the bottom part; it is the one that is inserted into the pipe. 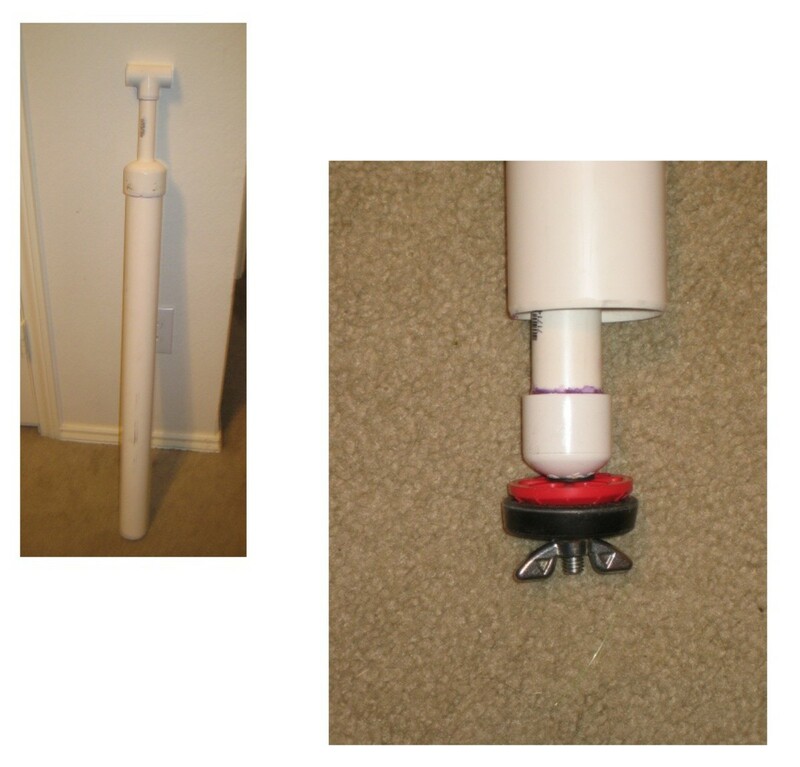 The top part is not used; it is replaced by the 1-5/8" Washer. Next, reassemble the Test Plug components, 3/4" Cap, and 1-5/8" Washer: (1) Insert the Screw into the 3/4" Cap and then epoxy it in place. (2) Allow the epoxy to set per the manufacturer's direction. 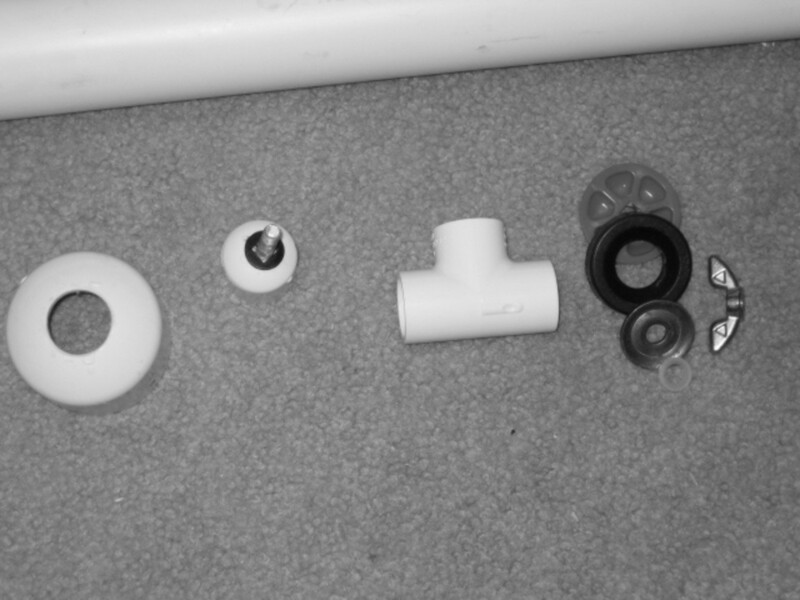 (3) Once set, place the remaining parts onto the screw in the following order - plastic washer, "bottom" of the plug, rubber gasket, 1-5/8" washer, plastic washer, and then the wing nut. 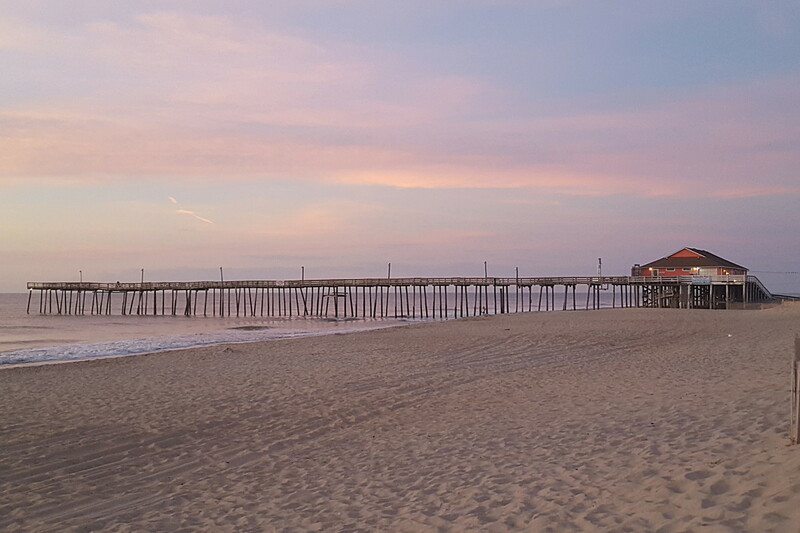 (4). Let the epoxy cure per the manufacturer's direction. (Refer to pictures in the sidebar for more detail). While the plug cures, smooth/shape the hole that was drilled into the 2" diameter Cap so as to allow the 3/4" diameter PVC pipe to move up and down freely. The 3/4" PVC pipe has an outside diameter that is just about an 1" wide. A little shaping is required in this step. We recommend a Dremel Tool as it will make quick work of fitting the pipe to the cap; however, a file will do the job as well. Once the epoxy is set, you can dry fit the parts and test the pump's operation. When dry fitting the parts, remember the order that you fitted the parts. You will follow that same order when cementing them permanently. 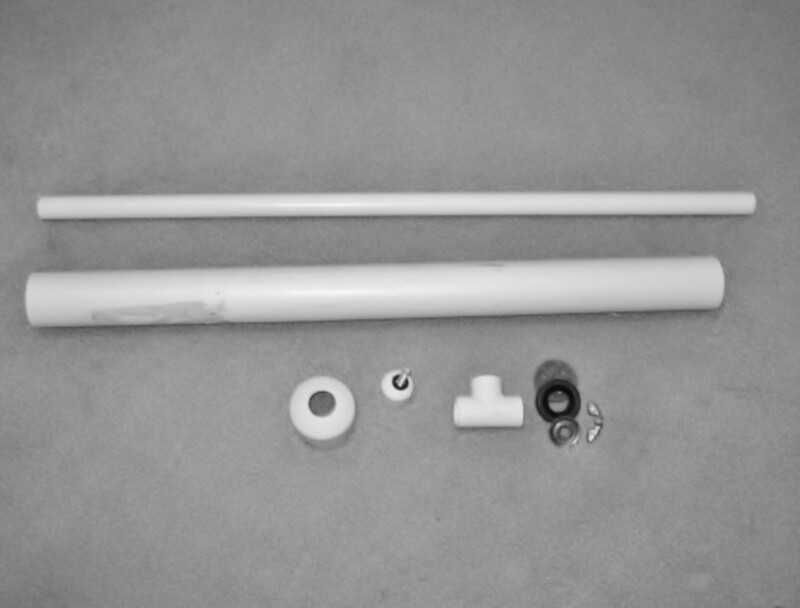 Dry Fitting Parts - (1) Start with dry fitting the "T" Connector and 3/4" diameter PVC pipe. (2) Then, dry fit the 2" Cap and the 2" diameter PVC pipe. 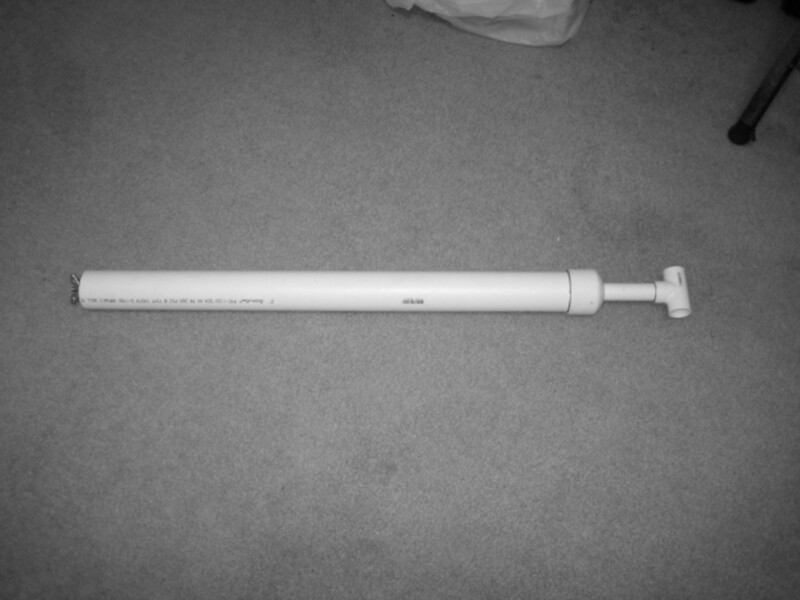 (3) Insert the other end of the 3/4" diameter PVC pipe into the 2" Cap/2" PVC pipe. 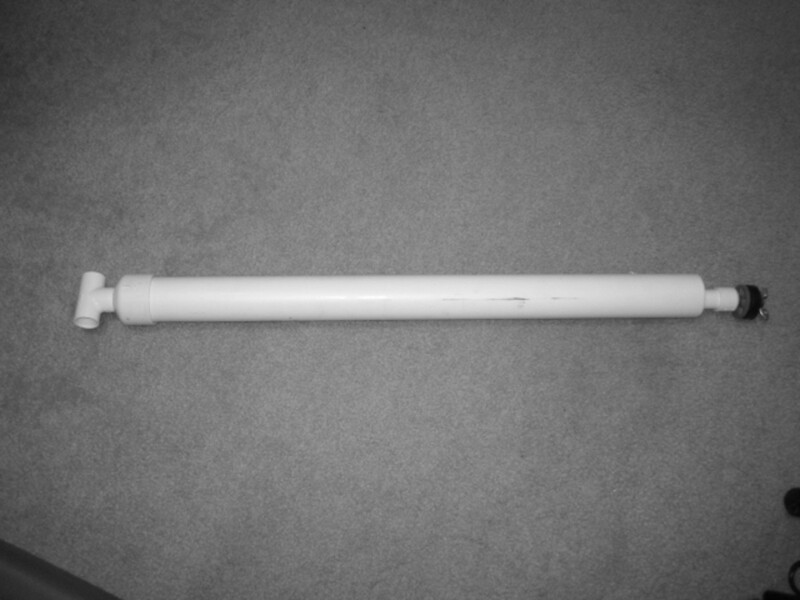 (4) Finally dry fit the 3/4" Cap/Test Plug to the other end of the 3/4" PVC pipe. 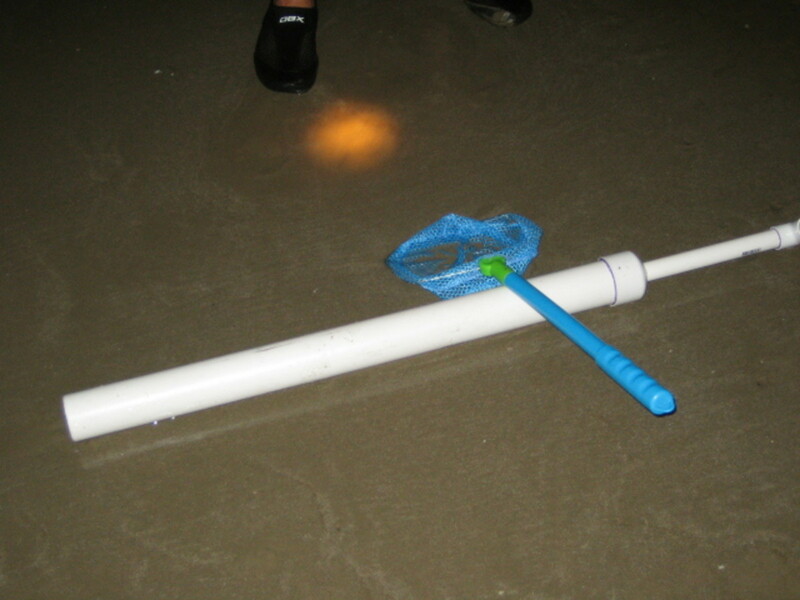 Next, test the dry fitted Bait Pump checking that the 3/4" diameter PVC pipe moves smoothly up and down. Don't worry that the Test Plug is not creating suction; this will be tweaked after parts are cemented. Also, be careful as the parts are dry fitted and may undo themselves when testing. Once you have finished testing the dry fitted pump and made adjustments where needed, you can proceed with cementing the parts permanently. Remember the order you used to assemble the pump when dry fitting, then disassemble the dry fitted pump. Once disassembled, check the 3/4" Cap/Test Plug to see that the epoxy has cured. If the manufacturer's directions require 24 hours to cure, wait to proceed with cementing until then. When the 3/4" Cap/Test Plug is cured, proceed with cementing the bait pump per the directions of the manufacturer. 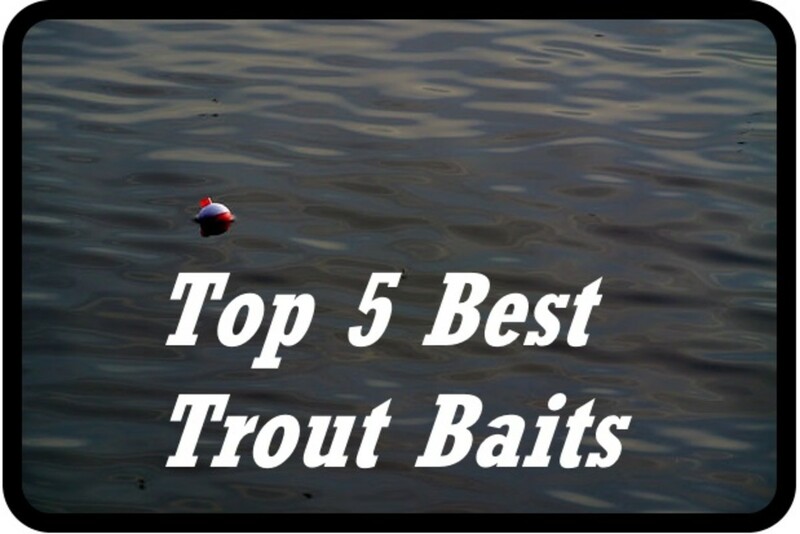 Remember the order you used for dry fitting and wait till the cement has dried before using the bait pump. Once the cement has dried, you need only to tighten the Wing Nut until the desired suction is attained. Too tight and the pump will bind; too loose and the pump will have trouble creating the suction needed to remove wet sand/mud. Options: Some opt to add a handle to provide better leverage when burrowing into wet sand/mud. Also, chamfering the inside of the 2" diameter PVC pipe's end with a Dremel Tool makes for easier burrowing as well! All set, just need to get to the Beach! 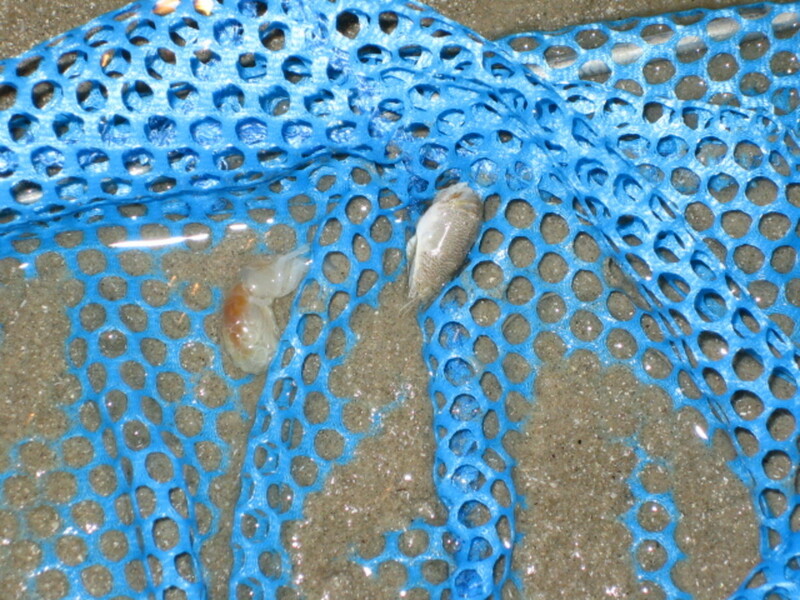 Success... a Ghost Shrimp and a Sand Flea! 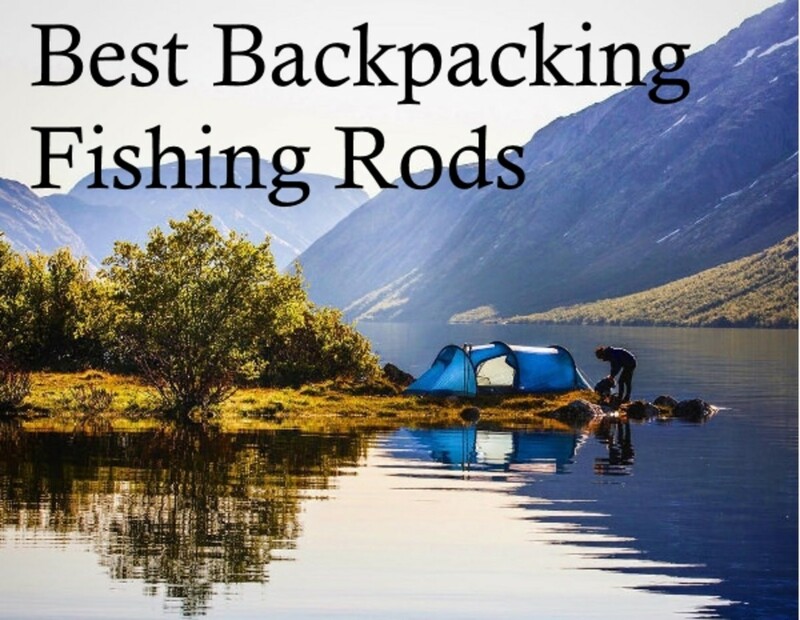 Ready to go fishing now! 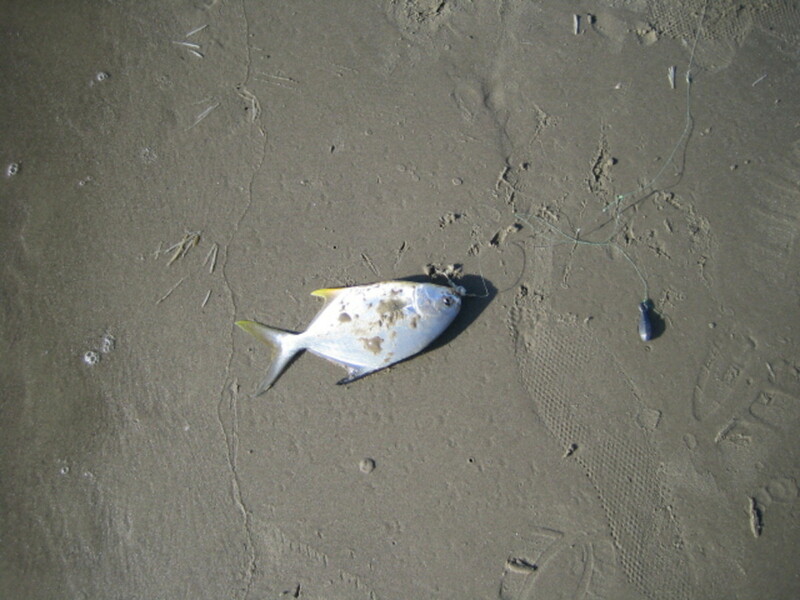 Whiting On A Ghost Shrimp. 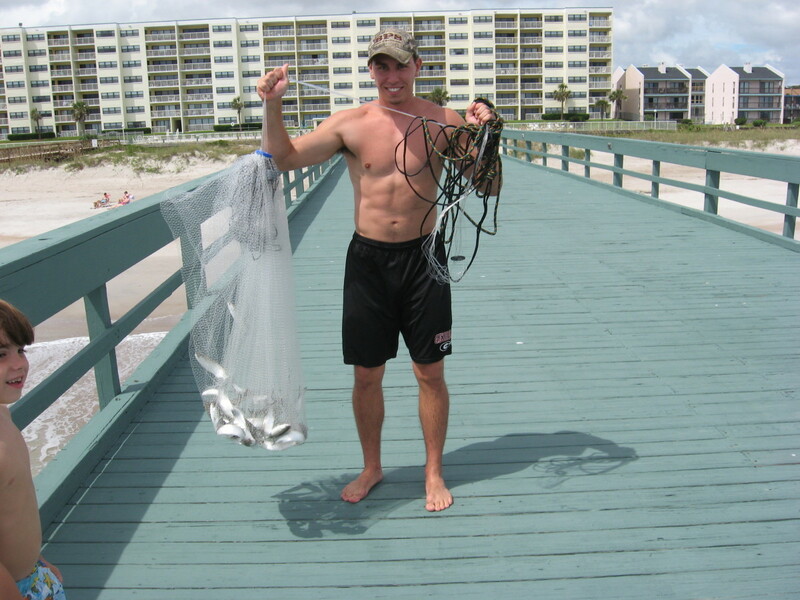 Made it to the Beach and was able to test the Ghost Shrimp Bait Pump... 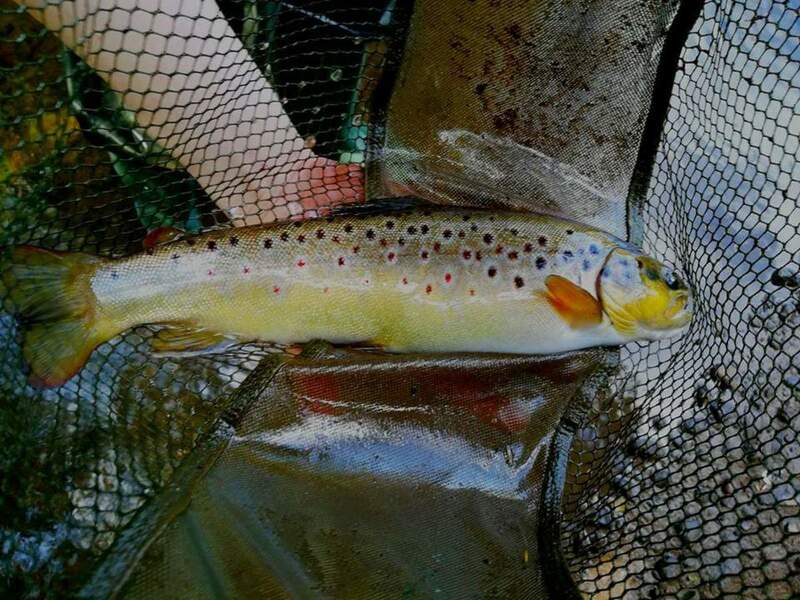 SUCCESS! 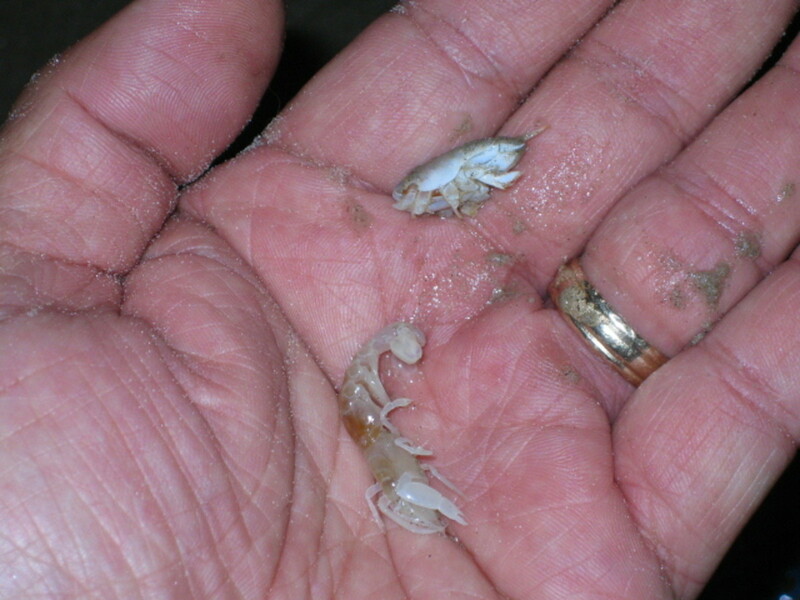 Caught a Ghost Shrimp and a Sand Flea! 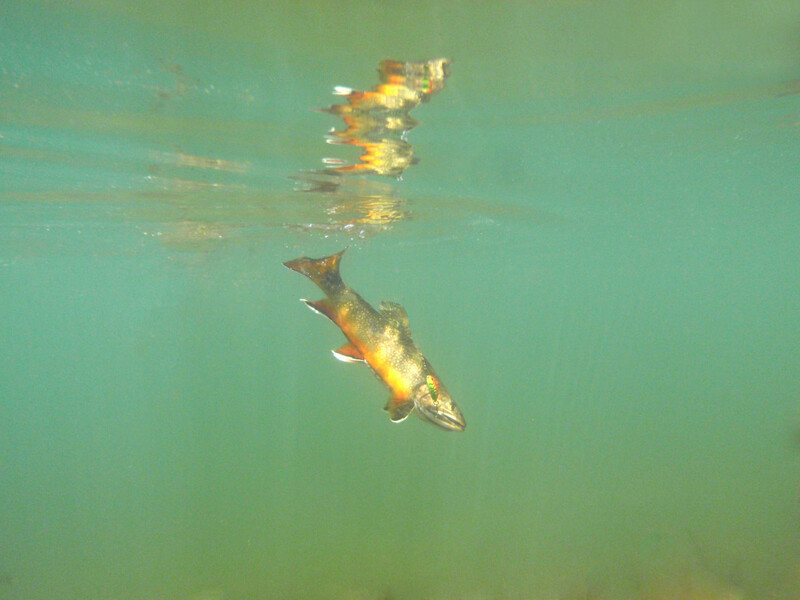 Hope to post a few pictures of fish caught using Ghost Shrimp and Sand Fleas for bait in the near future! Here is a short video clip of us mixing up a batch of Beer Batter Fish Fry and Tartar Sauce and then cooking some Catfish we caught! 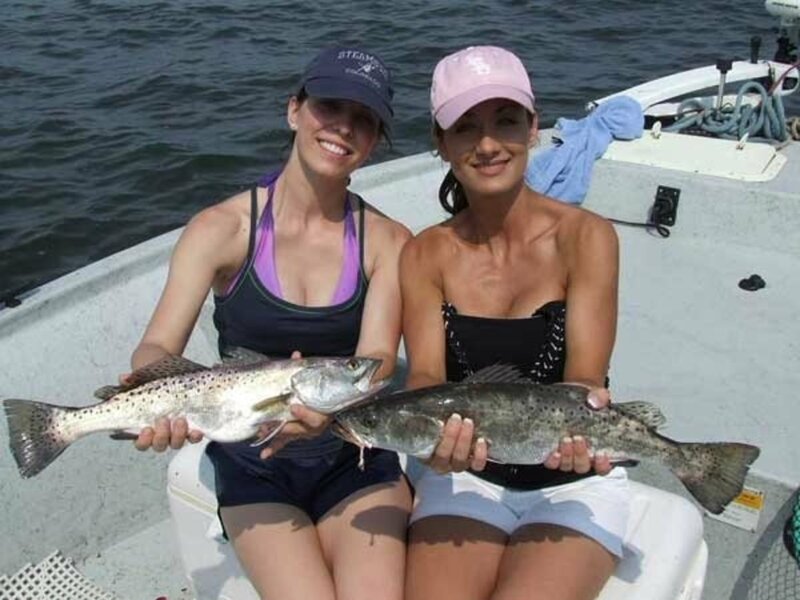 It also works well for Striped Bass, and we are certain it would work with Saltwater Fish as well! Do give it a try some time! Cool Licia! Like the mod, too! Just made 4 of these. So easy! Thanks! For my second set we substituted a 2" to 1"in reducer bushing and a 2" coupler for the 2" cap. That let us avoid drilling the hole in the 2" cap which was the hardest step. Instead the hole was built in! Had a lot of fun making the video clip of us using the pump that Summer! Even better, really liked the Beer Batter Fish Fry recipe we used cook some Striped Bass!